We behave like some places are private when people and devices there already see and record everything. Drivers have always had front row seats to our taxi back seat drama. They can’t help but listen to our every so-called private conversation inside private-hire cars. So why does it bother some of us that cab and private-hire car drivers can now insist on the use of inward-facing video cameras due to new guidelines? The rules, which became effective on April 9, clarify the use of such devices against the backdrop of privacy laws. However, isn’t it odd that, in the first place, we feel comfortable doing what we do - from crying on the phone to making out - behind the driver but in front of his or her rear-view mirror? It may be just one person, but he or she is still watching you. Empathising with you, if you’re having a bad day. Judging you, if you’re behaving grossly. We also carry on - sometimes scandalously, loudly spilling family or company secrets - in places like cafes, parks and in the street. This is even as plans are kicking in here to fit lamp posts with sensors and cameras that can collect a wide range of data. They help in the analyses of faces, down to race, gender and age. Read on for a peek at how people don’t seem to be shy at all. People hop into cabs and somehow start talking like the drivers are fatherly religious leaders or motherly therapists who kindly lend an ear. Britain’s Licensed Taxi Drivers’ Association Secretary Steve McNamara likened the experience of driving a cab to being in “a mobile confessional box”. “There are some people that are so interesting that you want to turn off the metre, and sit there and listen to them all day,” said Mr McNamara, who added that some of the top topics of conversation had been on unemployment, the cost of living, and the latest iPhone. In Singapore, part-time Uber driver Syed Muhammad Abu Bakar, told The Straits Times about a Caucasian man in his 30s who opened up about personal problems during a car ride. “I think people feel they can say whatever’s on their minds as they know they will never see you again. 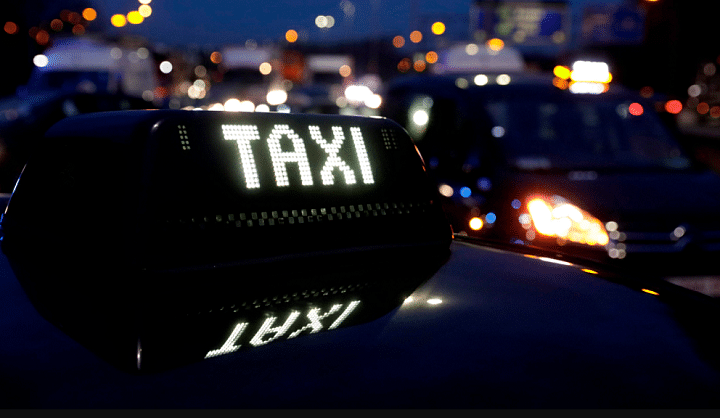 Sometimes, they just want confirmation on relationship decisions.” - Britain’s Licensed Taxi Drivers’ Association Secretary Steve McNamara told Channel 4 News. Listen to this podcast of driver Helen Moog in Ohio, United States. She echoed Mr McNamara on how passengers preferred to confide in a stranger. “Many people have problems, but oftentimes it’s good to know they can talk to someone who’s a total stranger to them,” she said. “They have a habit of confiding in that person because they feel that they’ll never see the person again. Former Norwegian Prime Minister Jens Stoltenberg became a cab driver for a day while he was still the country’s leader. He drove passengers around capital city Oslo to take the pulse of the nation, and found members of the public freely sharing their thoughts. 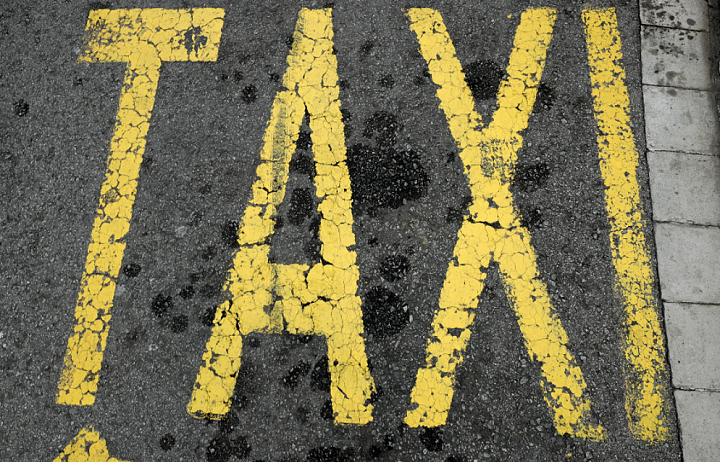 “If there is one place where people say what they really mean about most things, it is in a taxi. Right from the gut.” - Former Norwegian Prime Minister Jens Stoltenberg told VG, Norway’s daily newspaper. A British cabby told The Guardian that it’s after midnight when the brand-new couples arrive, and he would try “not to intrude on their blossoming romance”. But Mr Emir Ayed, a veteran cab driver in Boston, the US, would speak up when customers exchanged more than a kiss or two, according to CityLab. “If they get one on top of the other, I say, ‘Listen, I’m not your personal driver.’ I’m a cab driver. You owe me respect.” - Cabby Emir Ayed, on amorous passengers. Nearly half of Londoners asked in a survey confessed to having discussed their company’s business secrets in a public space. Percentage of Londoners who have overheard at least one private business conversation in a public space. Percentage of Londoners who have started at least one private business conversation in a public space. Coffee shops and restaurants were the most common places to eavesdrop on a private conversation. People in the warm confines of a nice eatery probably get that same strange sense of privacy we feel in a cab. We sit back, relax and start talking, and the rest of the world falls away. How guarded and private are you in front of cab/private-hire car drivers?